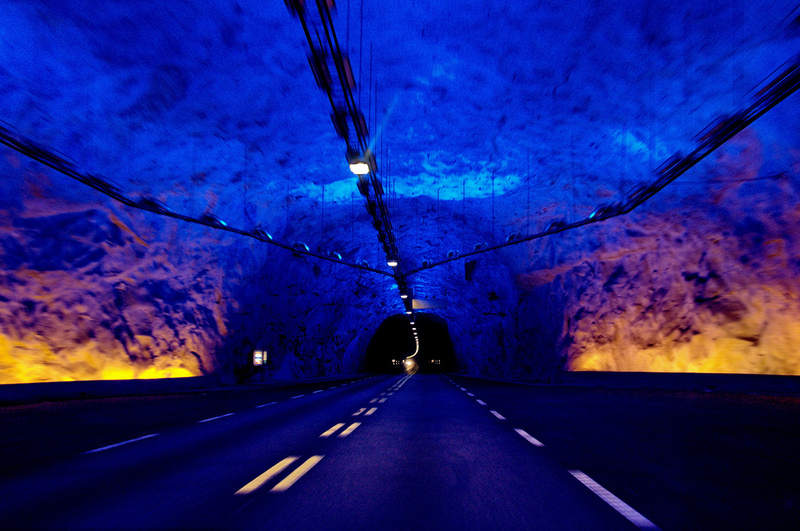 The design of the Lærdal Tunnel takes into consideration the mental strain on drivers. The Lærdal Tunnel is a 15.23 miles (24.51 km) long road tunnel connecting Lærdal and Aurland in Sogn og Fjordane County. 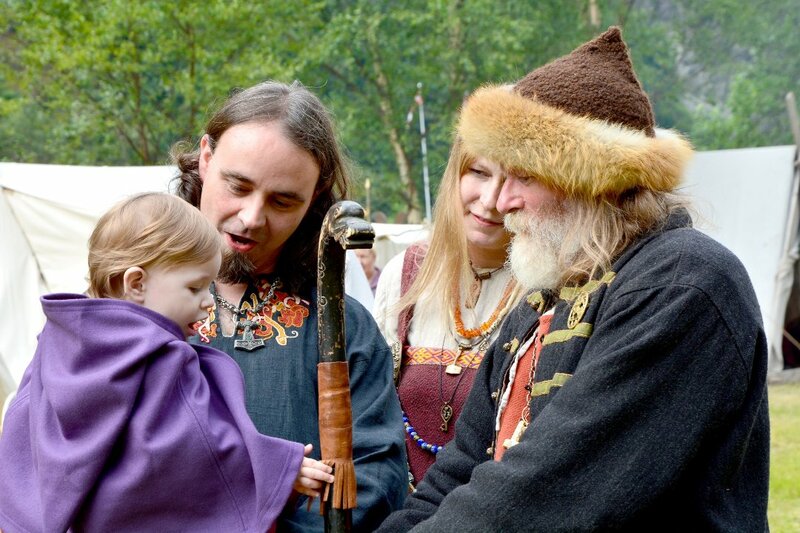 It is located approximately 120 miles (200 km) north-east of Bergen – the “capital” of the West Coast – and is the longest road tunnel in the world. It carries two lanes of European Route E16 and represented the final link on the new main highway connecting Oslo and Bergen without ferry connections and difficult mountain crossings during winter. The Norwegian Public Roads Administration’s (NPRA) challenge was to design the tunnel so that people did not find the 20-minute-long trip monotonous, thereby losing concentration during the long journey. A working group led by experienced psychologists at SINTEF (the Industrial and Technological Research Association) worked closely with the NPRA to assess what could be done to make the journey through the tunnel a pleasant experience. Simulators where used to find the best solutions as regards lighting levels and design and gentle curves and short straight sections make driving through the Lærdal tunnel less monotonous, without breaching the guidelines for safe viewing distance. At any given point in the tunnel, the safe viewing distance will be 1000 meters or more. The tunnel has been subdivided into four sections by means of specially widened areas which are large enough to allow coaches and trucks to turn without having to reverse. Since the opening in 2000, it has “only” been five injuries, included three deaths on the high-traffic road.